Indian sportscar racer Akhil Rabindra has been selected as part of Aston Martin’s revived Driver Academy. Rabindra is one of the 23 drivers to be included in the scheme and will have a chance of winning a factory contract with the British manufacturer at the end of the year. 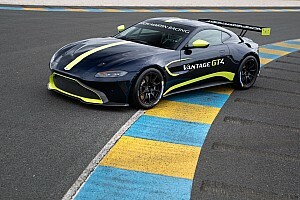 Rabindra’s inclusion in the academy follows the news that he will drive an Aston Martin Vantage GT4 for PROsport Performance in the GT4 European champion. All drivers aged between 17 and 25 who are due to drive Aston GT3 and GT4 cars in sportscar championships around the world were eligible to apply for such a role. 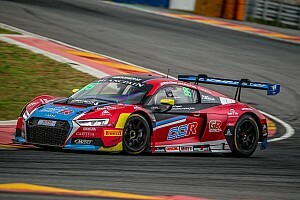 Following the application, the Bangalore-born driver was assessed by a judging panel comprising factory AMR drivers Darren Turner and Maxime Martin, and was put through a series of tests on the simulator and in the gym. He will continue to be mentored by AMR throughout the season, with both his on-track and off-track performance closely monitored. 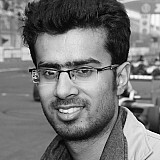 Should Rabindra be declared the winner at the end of the year, he will be officially named an Aston Martin junior. He is bidding to follow in the footsteps of Ross Gunn, who won the previous iteration of the scheme, known as the Aston Martin Evolution Academy, in 2015. Gunn currently serves as a reserve drive for Aston’s GTE team in the FIA World Endurance Championship. 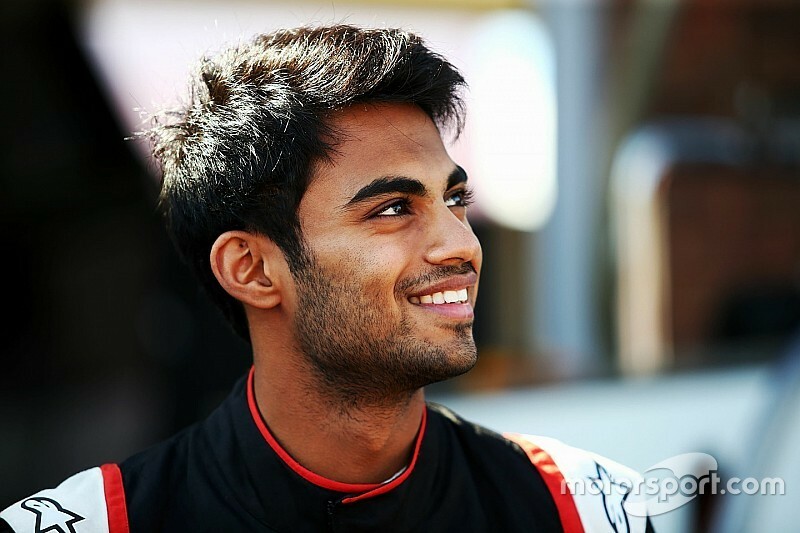 Rabindra’s campaign in the GT4 European Series will begin at Monza (Italy) on April 12-14. It will be his second season in the category, having driven a BMW M4 GT4 for 3Y Technologies last year.